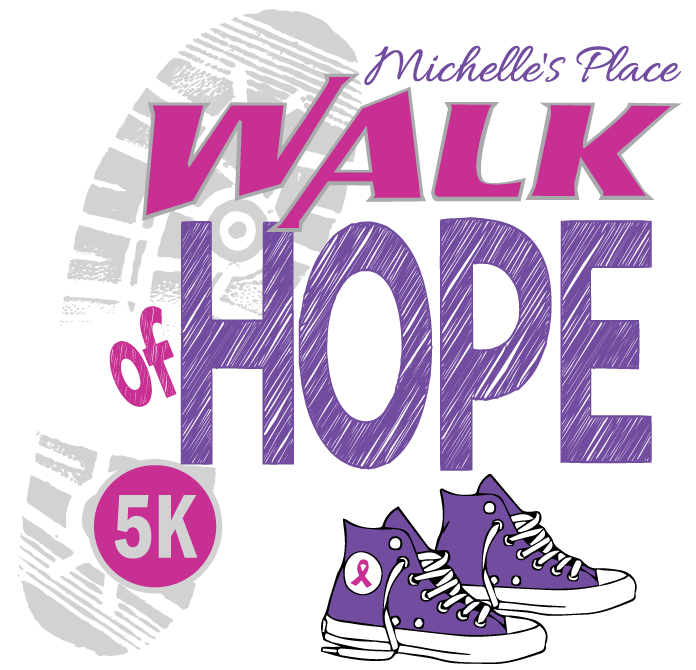 Join us at the Michelle's Place 5K Walk of Hope on Sunday, September 22nd, 2019! 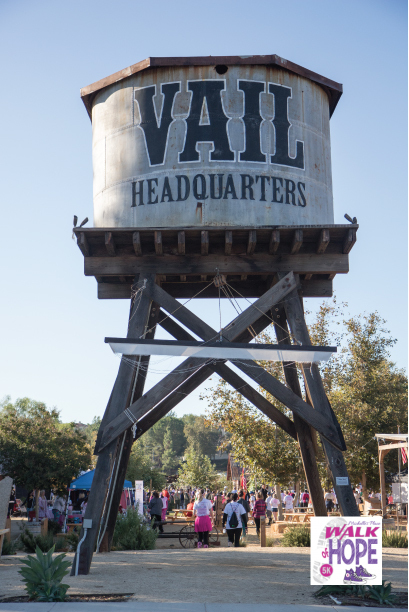 The 5K route will begin at Vail Headquarters in Temecula and loop around the shopping centers on Temecula Parkway. 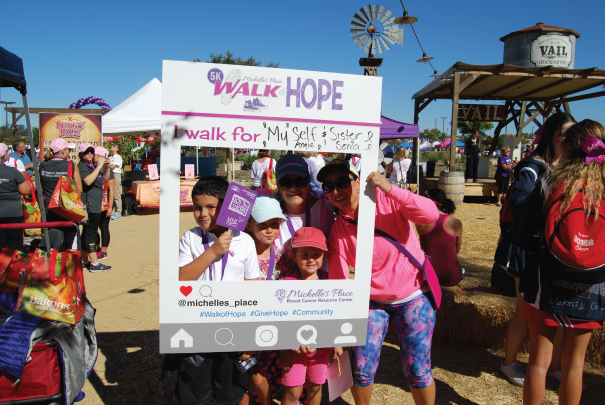 Your participation in the Walk of Hope provides free services and resources to individuals impacted by cancer in our community. 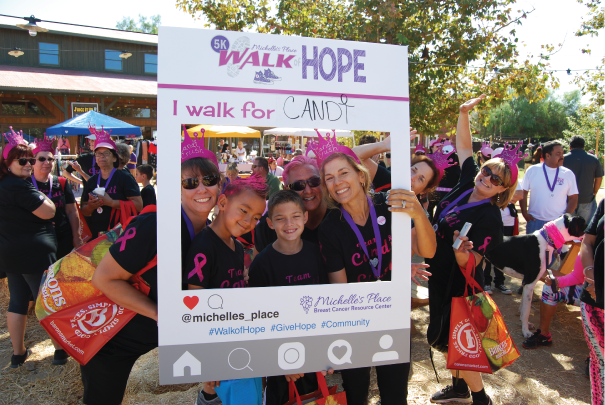 The funds raised through the Walk of Hope directly help Michelle's Place provide the necessary support services to individuals and families dealing with cancer and in need of support. 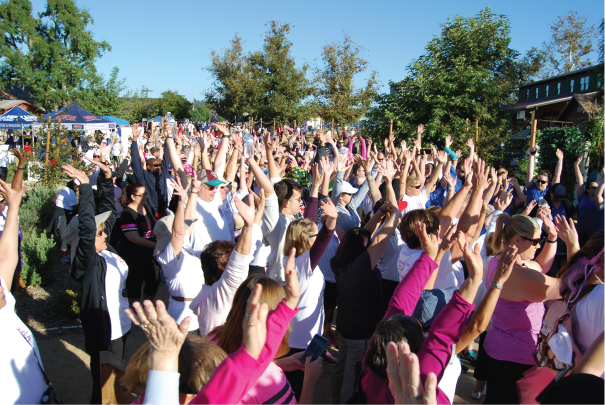 Registration opens at 7:00 AM, the Walk will begin at 8:30 AM at the Vail Headquarters starting point between Kohl's and Ross on Temecula Parkway. 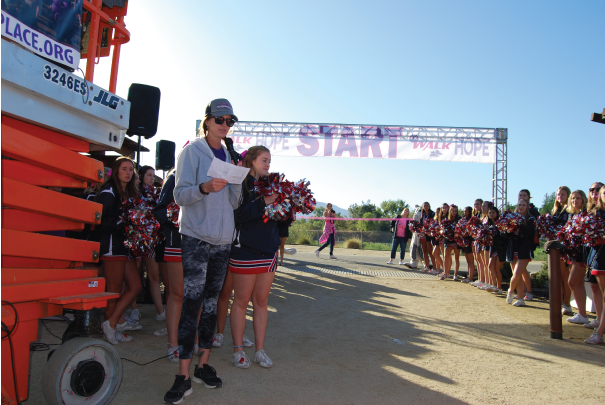 All walkers who cross the finish line will receive a Walk Medal! 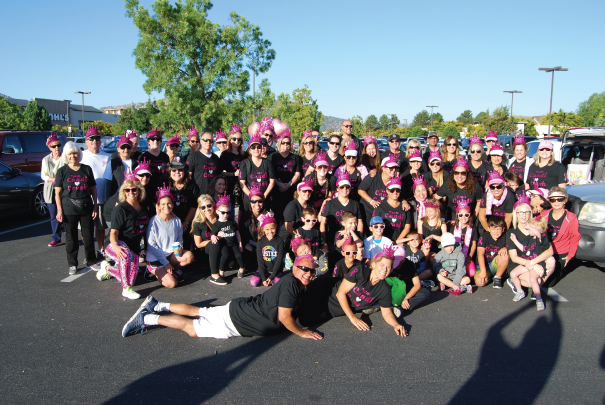 Please dress appropriately for warm weather and walking/running the 5K route. 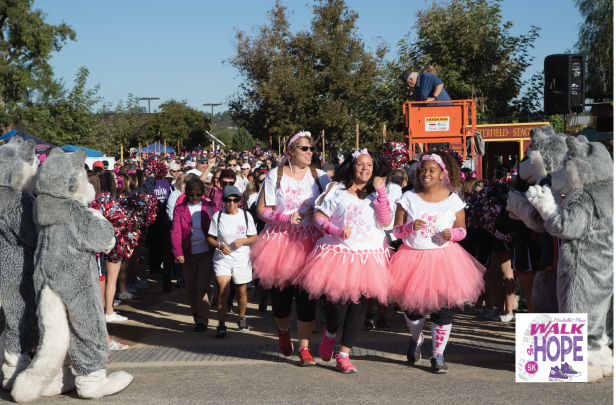 The route will begin behind the Walmart shopping center to Butterfield Stage Road, then circle around to 79 S/ Temecula Parkway back to Vail Headquarters. Temecula Police Department vehicles will be guiding traffic across major streets and crosswalks. 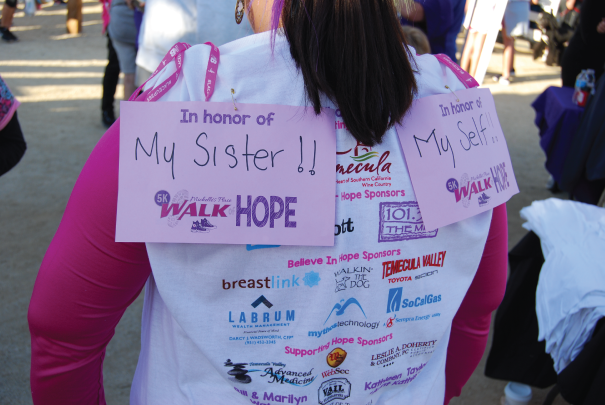 Walk participants are encouraged to wear team shirts and decorate their strollers and dogs, if applicable. 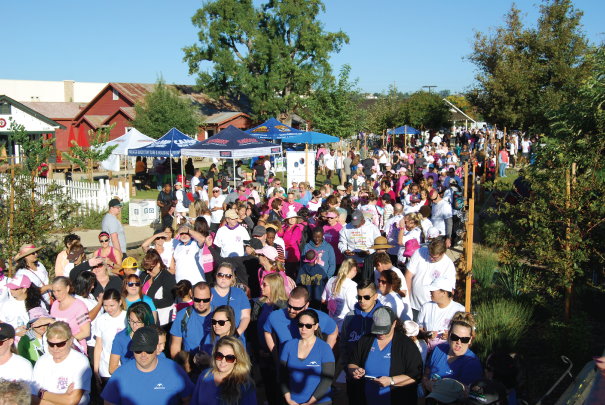 Prizes will be awarded to the best dressed dog and stroller during the post-walk festivities. 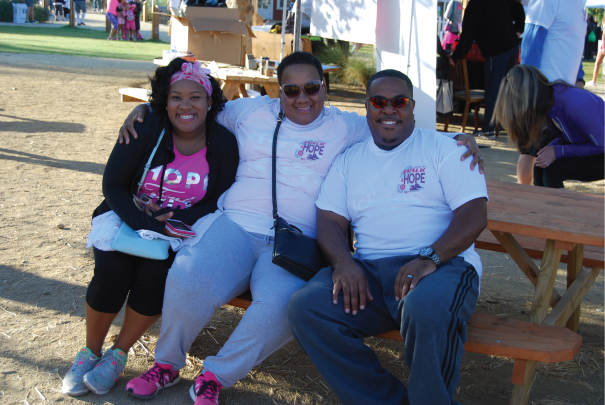 Immediately following the walk, participants will enjoy live entertainment, vendor booths, a Dog Zone, and much more! We hope to see you here!